New 2018/19 Third Kit. Out Now. 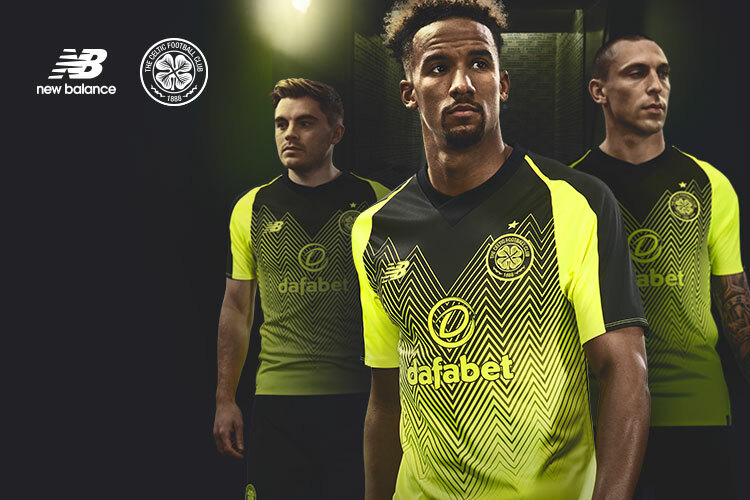 Buy the Official New Balance Third Kit and support the Bhoys this season. Personalise your shirt with your own name or the name of your favourite Celtic player.